Upgrade your cosplay with this Hero's Edge Black Polypropylene Karambit! Crafted from strong polypropylene material, this curved dagger features an all-black design with embossed detailing on the handle. 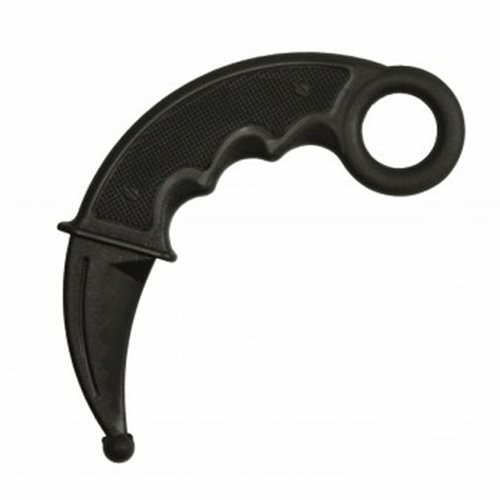 Add that finishing touch to your cosplay with this Hero's Edge Black Polypropylene Karambit! This karambit overall measures about 6 3/4-inches long.